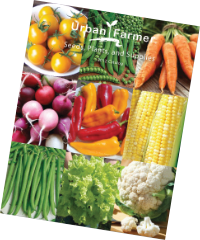 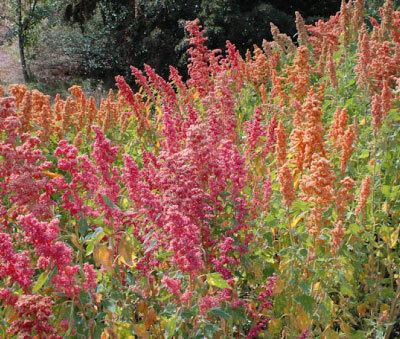 Urban Farmer offers greens varieties from all over the world including heirlooms and hybrids. 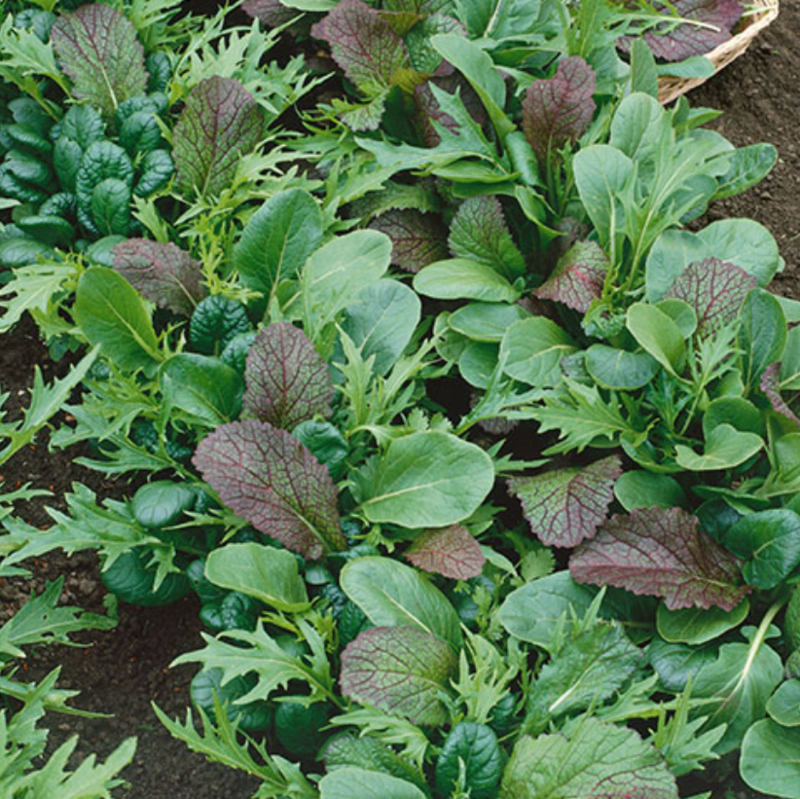 Greens can be harvested while young for tender small leaves and can wait to maturity for large yields. 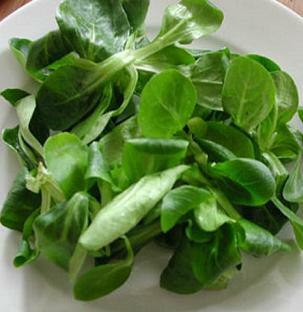 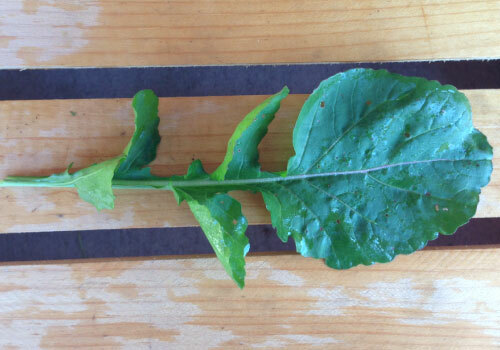 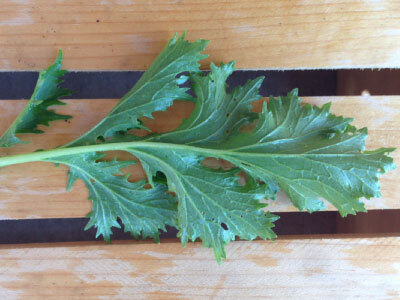 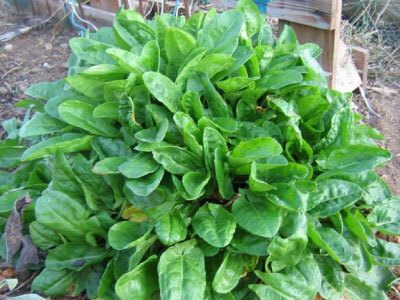 Try baby leaf production for use in salad mixes. 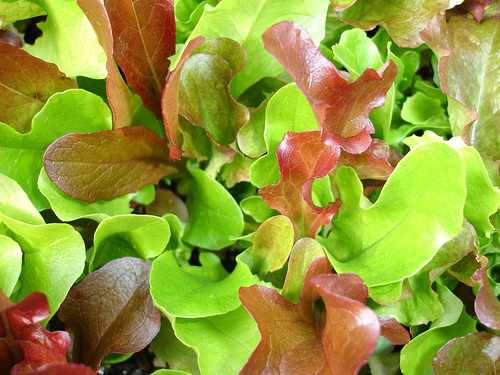 Greens add exquisite flavor, color, and texture to many meals. 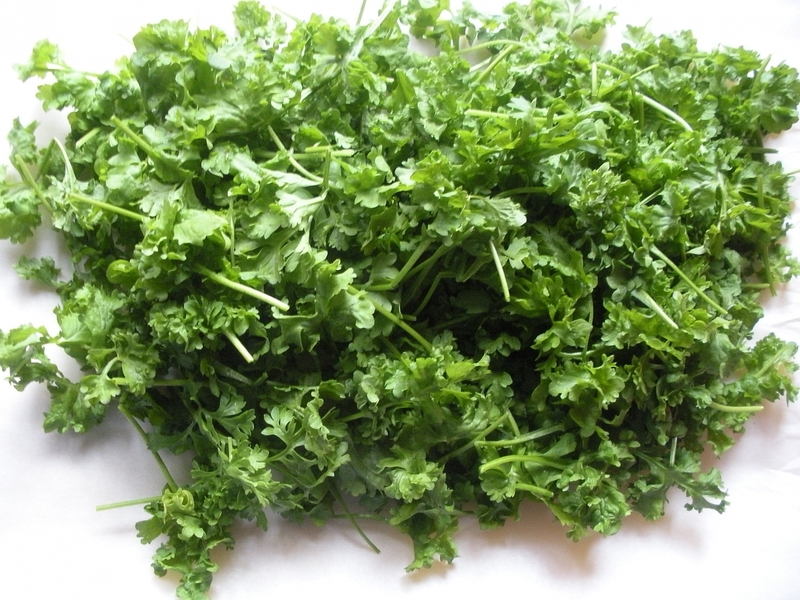 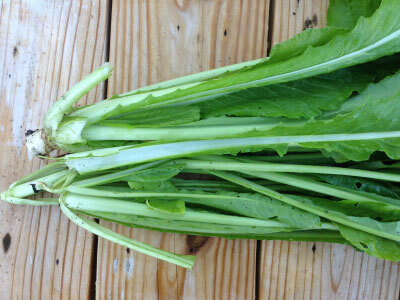 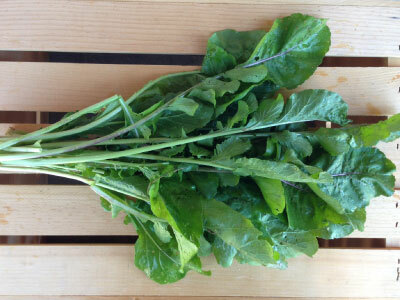 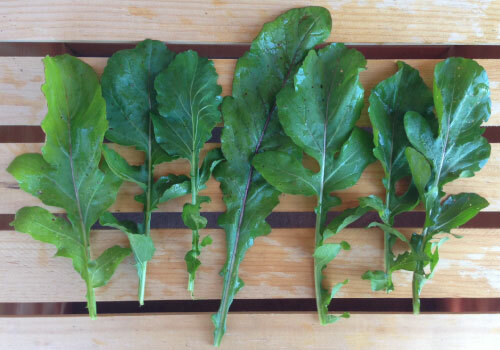 Choose from arugula, mache, cress, sorrel, mustard greens, pac choi, and other Asian greens. 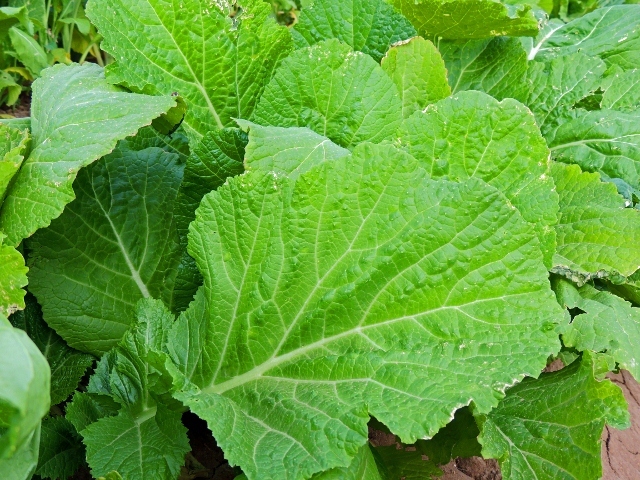 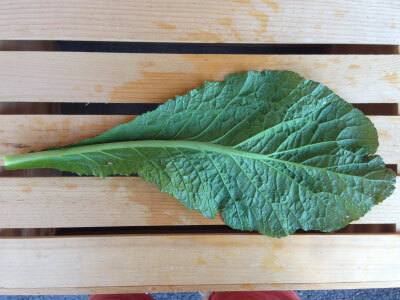 The Florida Broadleaf is a mild-flavored mustard green and produces large, broad, rich green leaves of appetizing pungency. 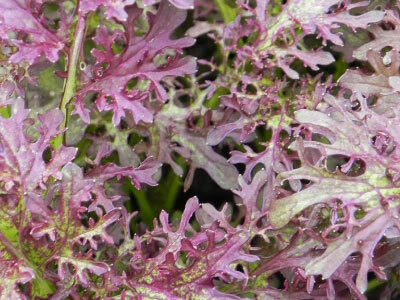 The Frizzy Lizzy Mustard Green produces several unique, ruffled cherry purple leaves that have serrated lobes that adds a spicy flavor. 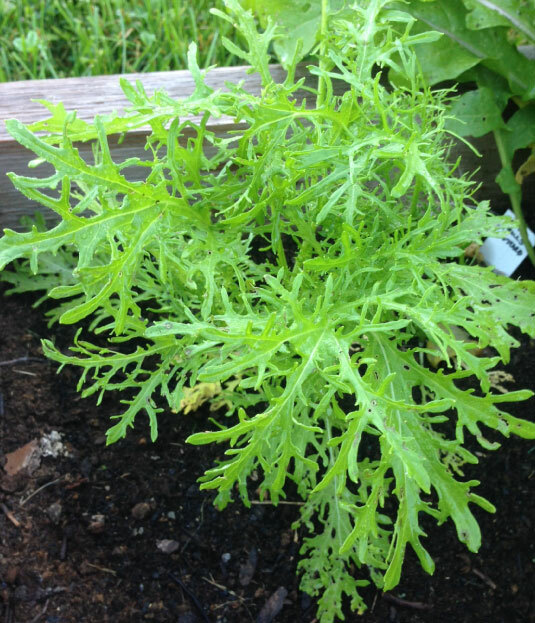 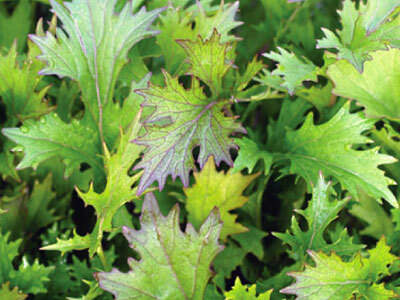 With an upright growth habit, the Green Frills Mustard Green's leaves are a bright green with a delicious, crisp peppery taste. 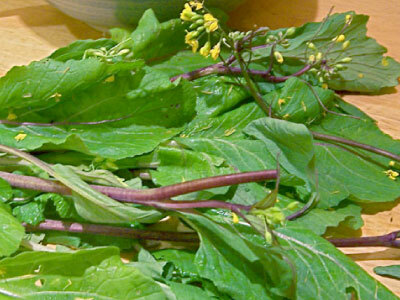 The Hon Tsai Tai has deep purple tender stalks with a slight mustard flavor that is great in different salads or cooked into stir fries! 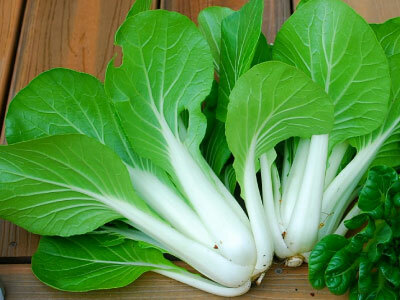 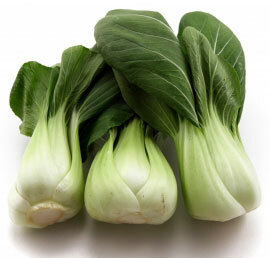 The slow bolting Joi Choi Bok Choy has very tender dark green leaves with crisp white stalks that is perfect for growing in fall and winter. 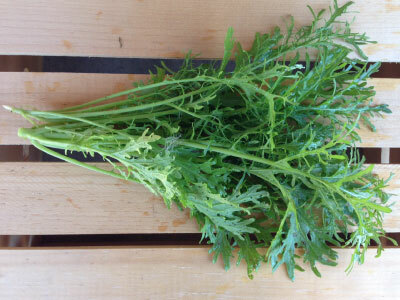 The Mizuna Green Mustard is a tasty Asian spinach variety that is amazing raw in different salads or cooked for its tasty, non-pungent flavor. 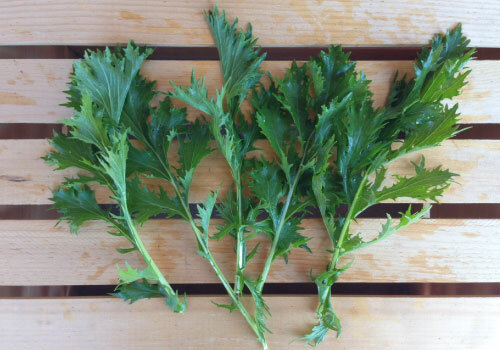 The Mizuna Purple Mustard is a fast maturing green variety that produces bright purple tinged and sharply serrated green leaves. 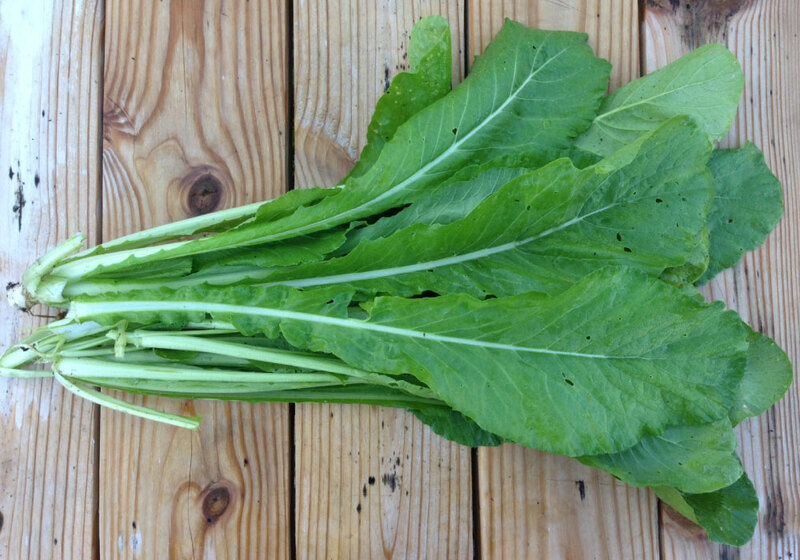 The Old Fashioned Mustard green is a Southern favorite that is easy to grow and care for, making it a great addition to any garden. 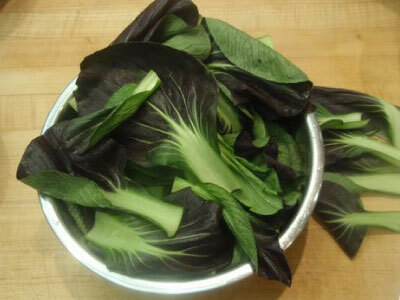 The compact Red Choi is a Pak Choi variety that produces green leaves with maroon veins that changes into a deep red color. 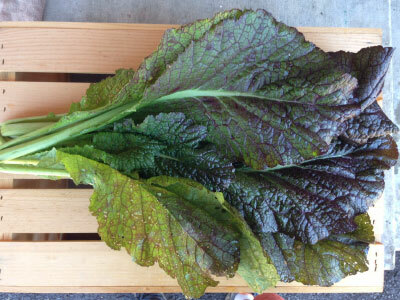 The Red Giant Mustard is a large purple-red leaf type of mustard with an excellent, pungent flavor that is great used as an ornamental or salad garnish! 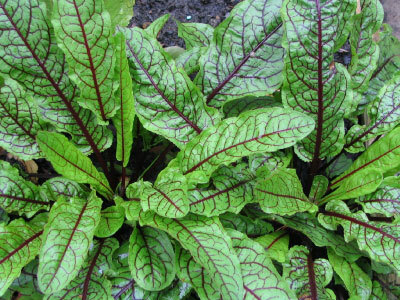 The Red Veined Sorrel is a green variety has very showy leaves with a dark maroon vein that is great for salads, soups, stews and more. 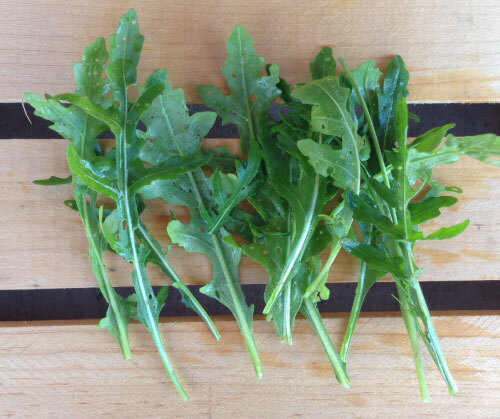 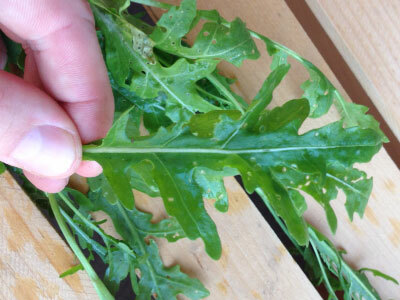 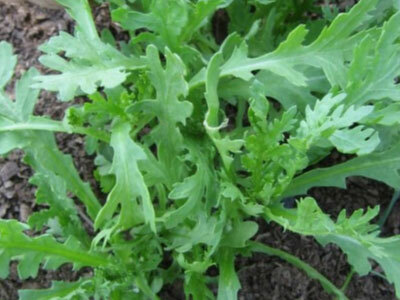 The Roquette Arugula is a smooth, tender cool weather loving arugula that grows fast and is great for spicing up any meal! 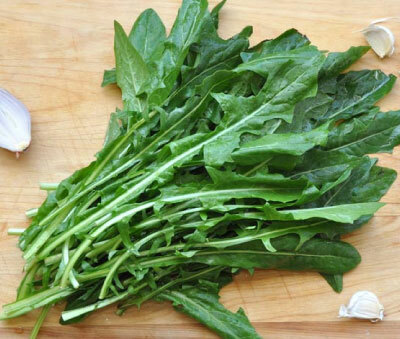 The Sylvetta Arugula is a slow growing arugula with great tasting peppery leaves that are perfect for spicing up salads and meals! 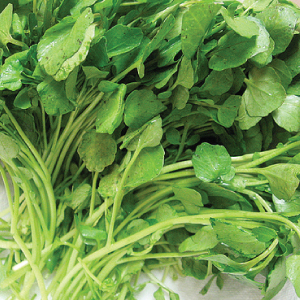 The Tendergreen mustard is a deep green, fast maturing mustard green that has a great flavor that blends well with spinach! 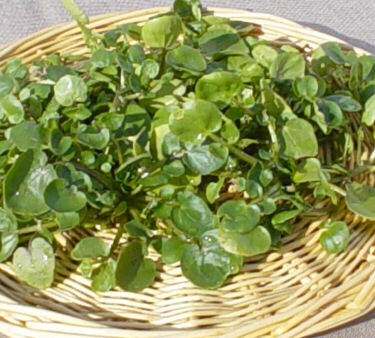 The highly nutritious Upland cress is a slow to bolt green, but once it's established it will take off and have a long growing season! 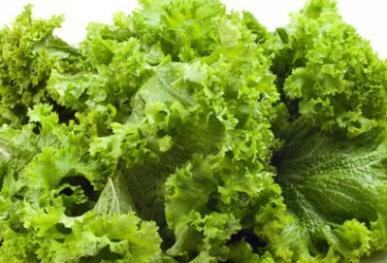 The Vit Mache, or also known as Lamb's Lettuce, is a mild tasting green that is excellent for gourmet salads or as a garnish. 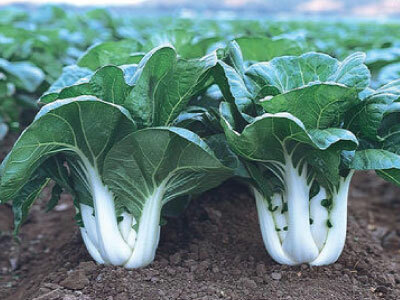 The Win Win Choi Pak Choi (Bok Choy) is definitely a winner for its tasty perfect vase shape and bulky uniform white stems. 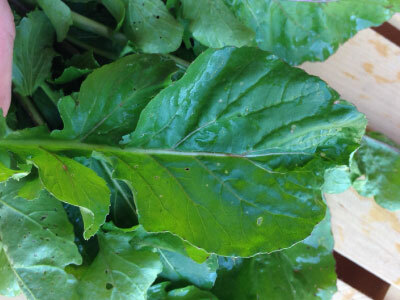 The Garden Sorrel has delicious lemon flavored leaves that go great with a zesty salad or savory soup and are high in Vitamin C!